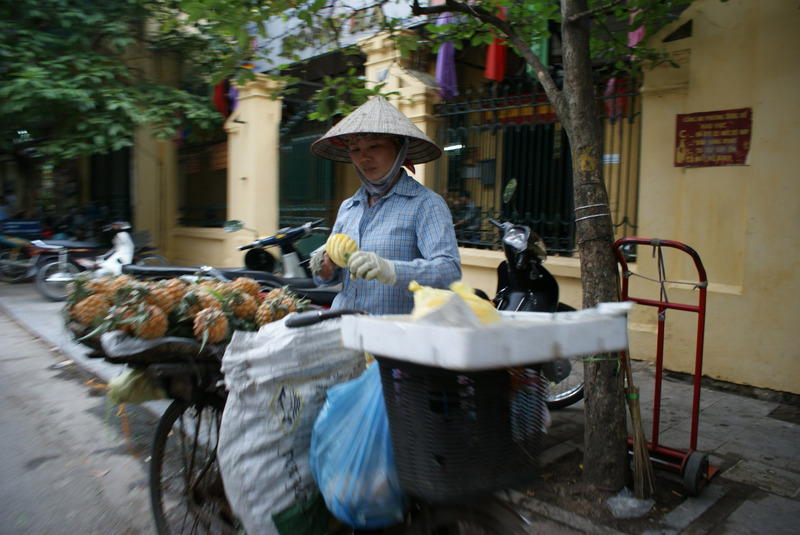 A dear friend of ours is going to Hanoi this Autumn and we were keen to list our ‘must eats’ and ‘must drinks’, afterall anything you need to see is on countless guidebooks right? 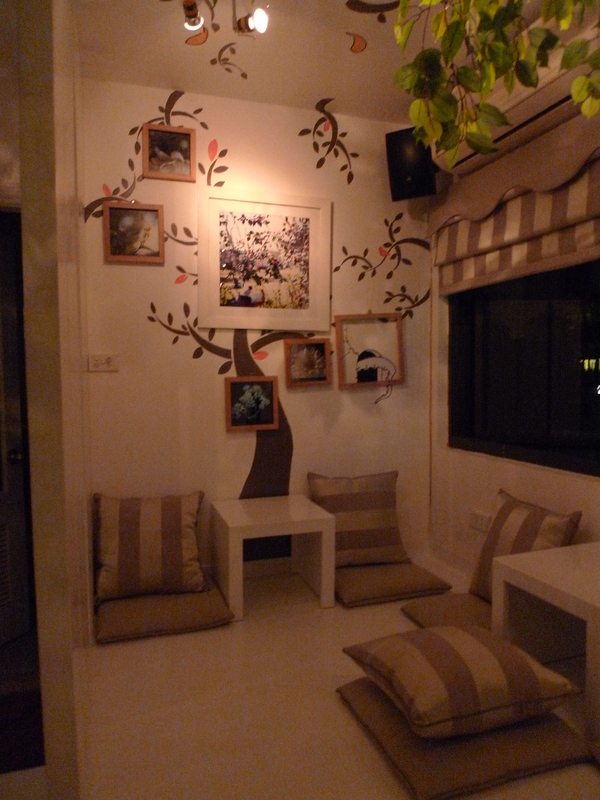 So here is a rundown of the places we recommend for supper and drinks in Hanoi. In a word: Heaven. 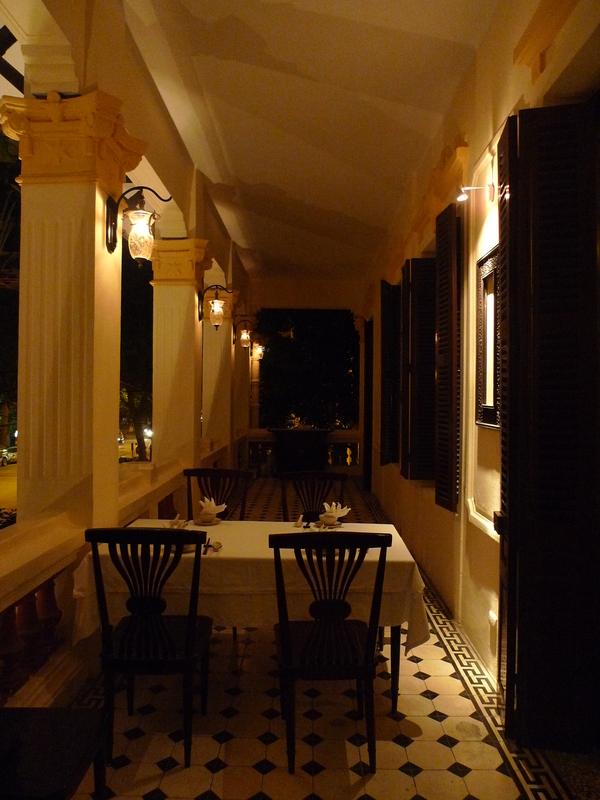 Set in a stunning ex colonial villa this restaurant is regular haunt for overseas Vietnamese and tourists from Asia. 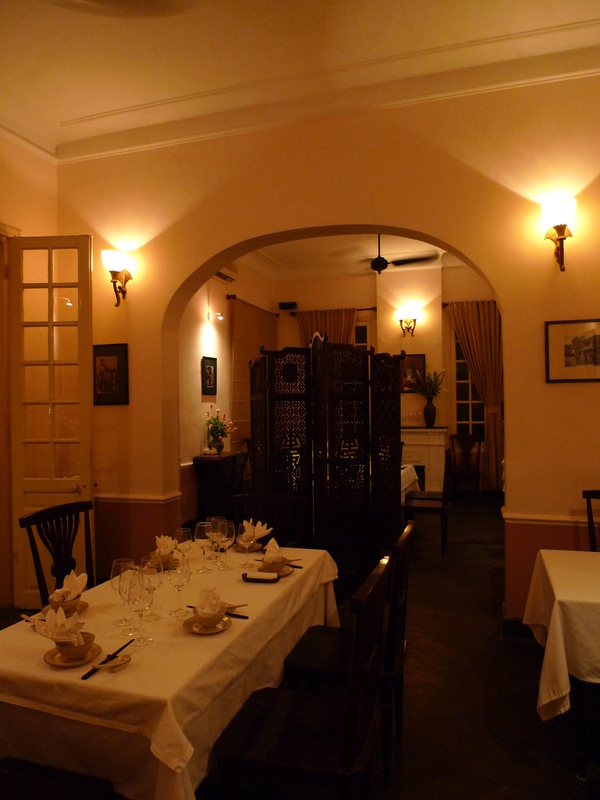 The inner rooms of the villa have been gutted to house ample dining rooms, while in the courtyard street food from all over Vietnam is prepared right under your eyes. For a more convivial experience try to grab a seat on one of the long tables in the yard and chat to your neighbours (also a good way of choosing what to order). 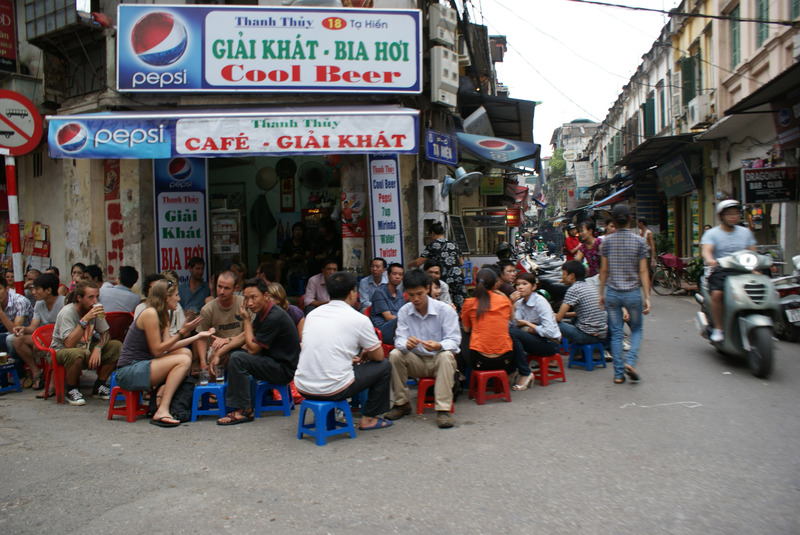 Service is slow, but most things are in Vietnam, so keep making orders to keep up pace. 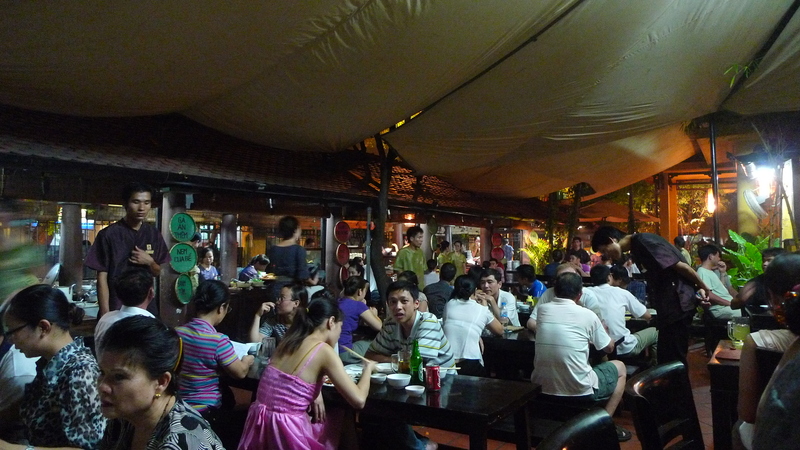 Menus are only in Vietnamese so have a walk around the (crowded) perimeter of the courtyard to check out the various dishes on offer and their names. You can even see them being prepared right under your nose! This one is simply romantic. 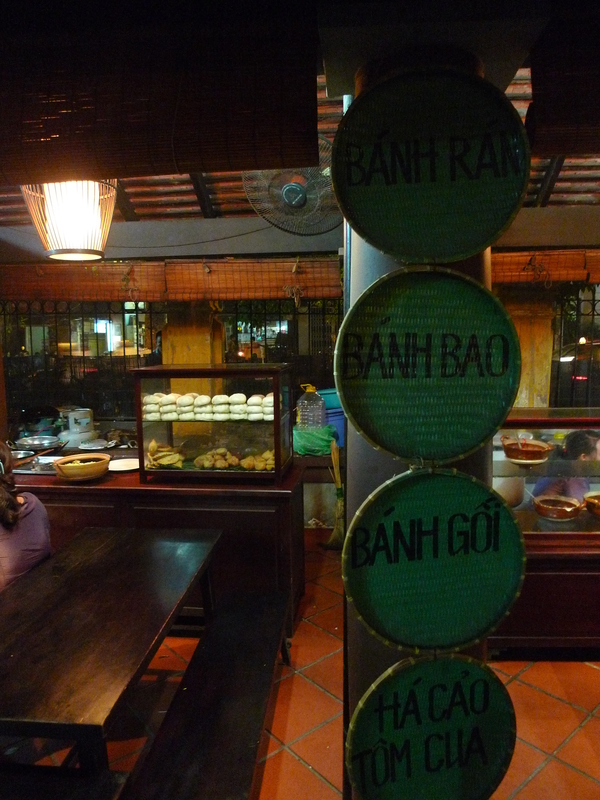 Named after a legendary Vietnamese kingdom just north of Hanoi this restaurant is in the old school colonial style with vintage fans and the works. Service is attentive, not intrusive and a delight. 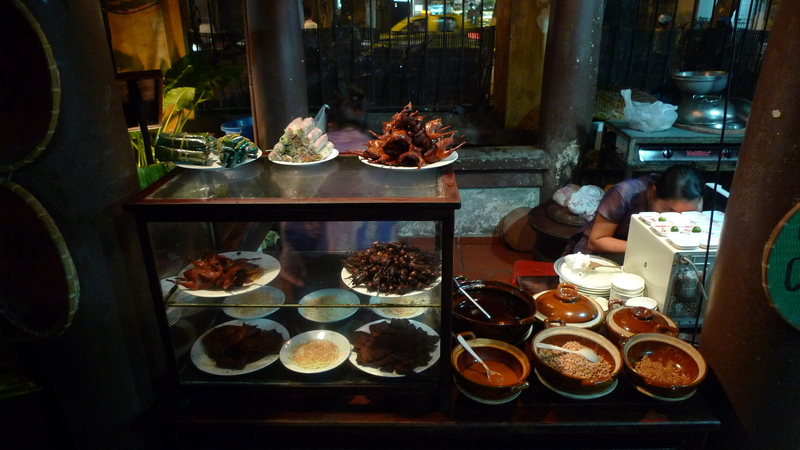 Try the tamarind sauce at all costs- it’s gorgeous! The Press Club is an institution and a tradition and as a tradition I’d say it’s one worth honouring. 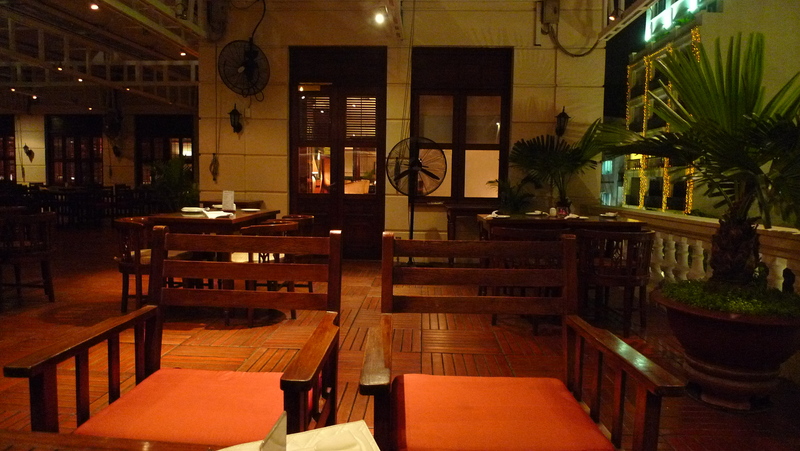 A stone’s throw away from Hanoi opera house (next to which in the Opera garden is a nice bar too), this is where the journalists used to hang out during the war. 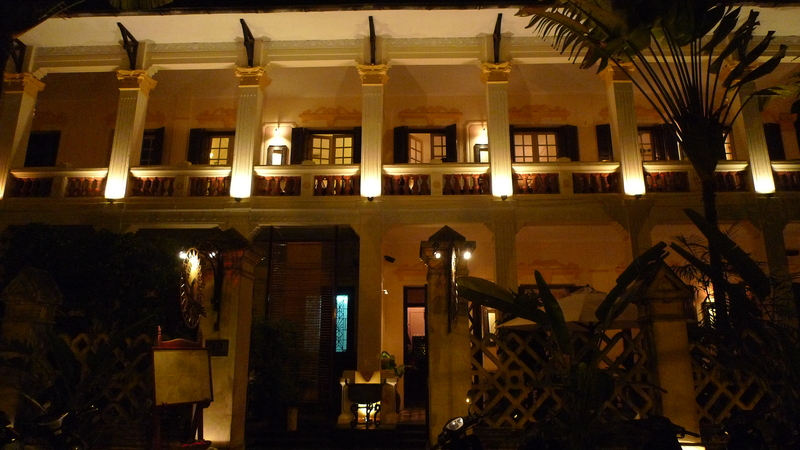 It has history and it shows as it feels like walking into the set of the movie Indochine. This is a real little gem. 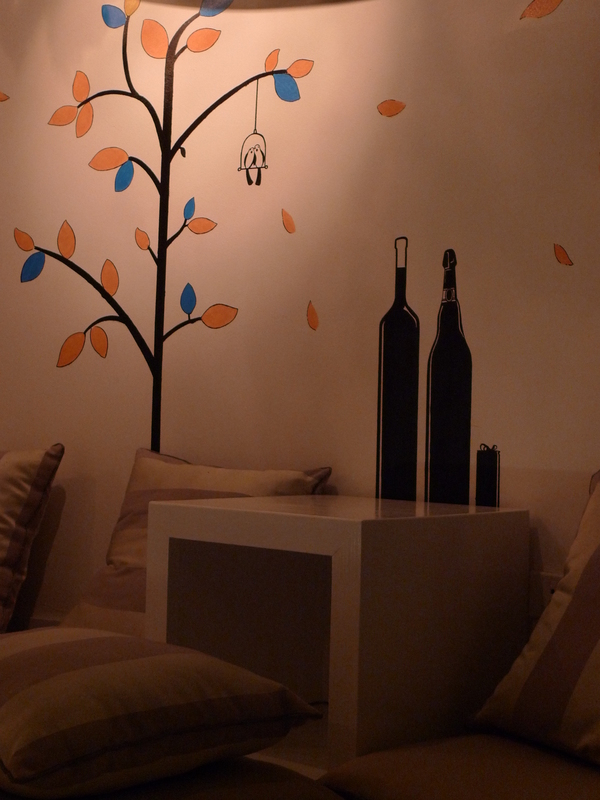 Set up by a group of young entrepreneurial architects this little bar is beautiful and serves great drinks. 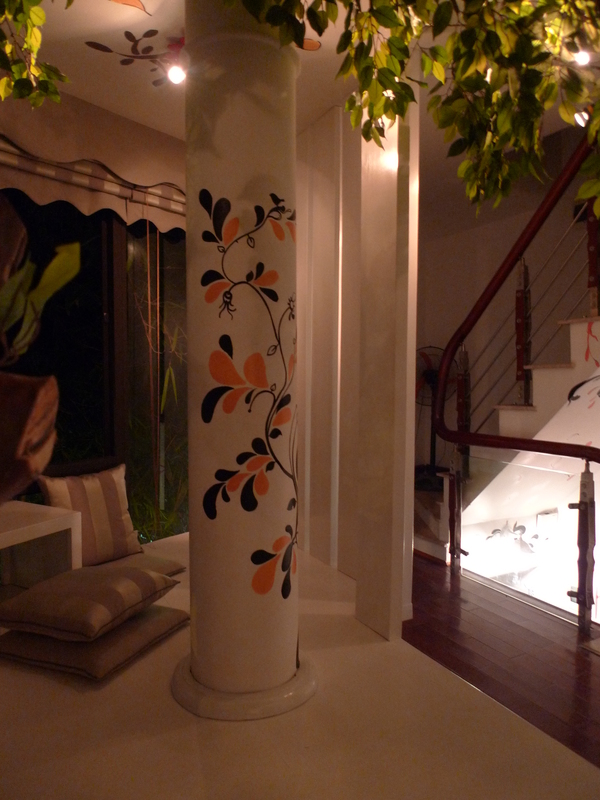 Set in a traditionally tall house you need to make your way up some very steep and windy steps to get to the first room. But unless you are on the water wagon you might want to stick to the downstairs bar so you don’t have to face the steps after a few too many of their delicious and ludicrously cheap cocktails. 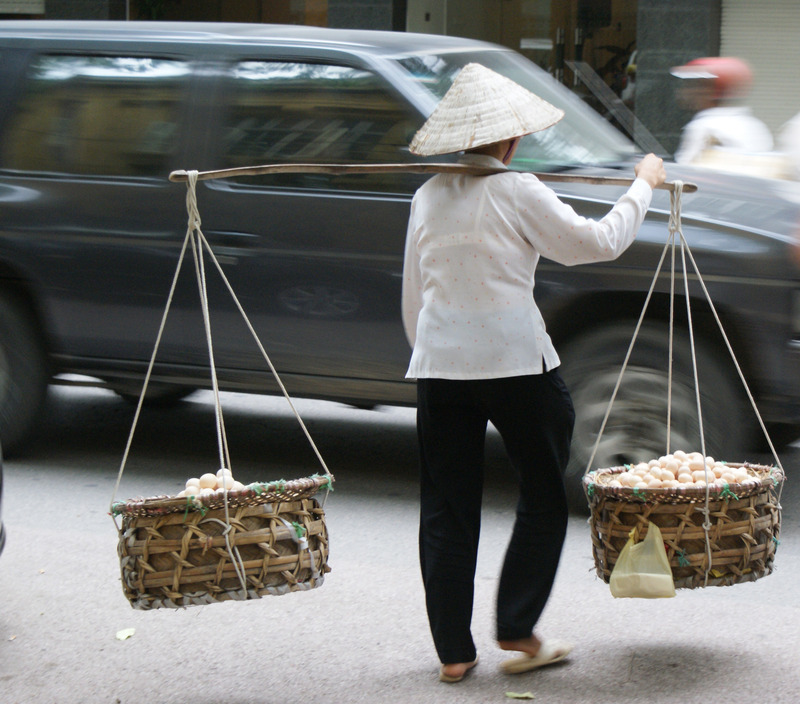 Yet another blast from the past with this post about Hanoi street foods or really more specifically about street sellers. 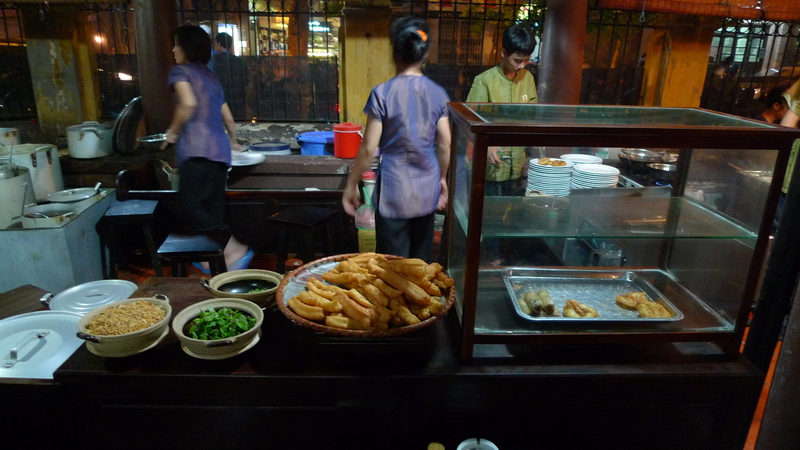 One amazing thing about Hanoi that I realised is that it’s a bit like walking around in a great big communal kitchen. Outside many of the shops and houses little coal ovens are chucking out heat at all hours of the already sweltering day as the inhabitants cook on the street side. The stoic grace of the street sellers making their way through an absolute inferno of zig-zagging scooters and cars is quite something. Here are some of the most elegant.